We’re open Monday – Friday, 8 a.m. – 3:30 p.m. If you want to submit information for publication in the Spilyay Tymoo, please email it to: [email protected]. You can also mail it to Spilyay Tymoo, PO Box 489, Warm Springs, OR 97761. Or drop it by the Warm Springs Media Center at 4174 Highway 3, Warm Springs, OR 97761. Questions about a submission to the paper? If you have questions about a submission to the paper, your subscription mailing address or if you would like more information about the Spilyay Tymoo – please: email; stop by to talk to; or call Dave McMechan at 541-553-2210. 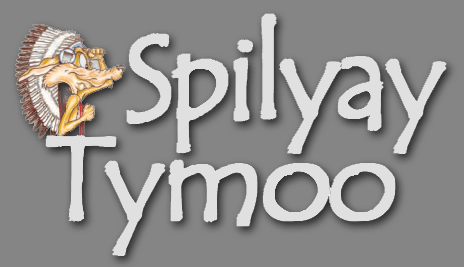 The Spilyay Tymoo newspaper is owned and operated by The Confederated Tribes of the Warm Springs Indian Reservation of Oregon.